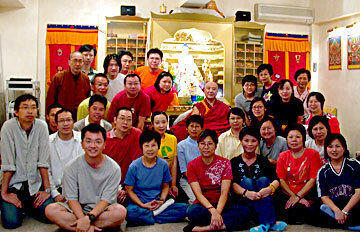 IBLP Hong Kong was founded by His Eminence Khejok Rinpoche and his Hong Kong disciples in 1995. The branch is located in an urban apartment in North Point on Hong Kong island. 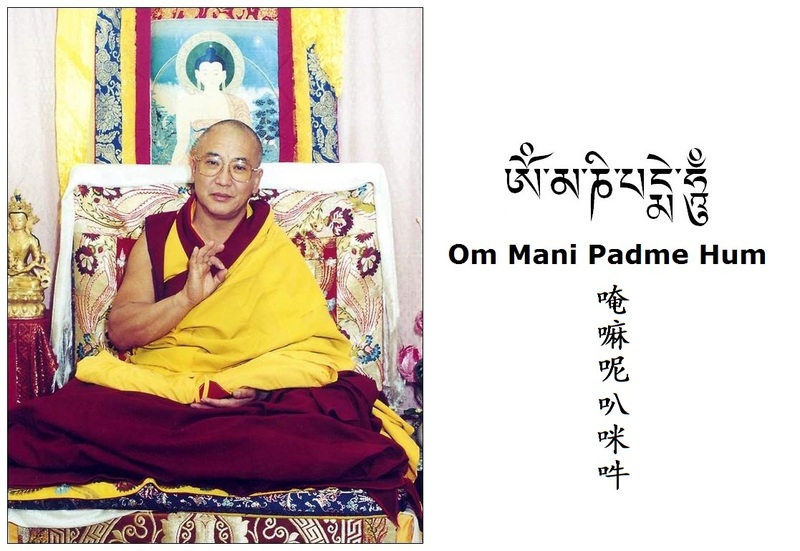 His Eminence Khejok Rinpoche is invited annually to Hong Kong to present the center's annual grand teachings held outside the center premises which on average attract close to 1,000 friends and disciples in attendance in each occasion. A regular program of group practices, meditation sessions, teachings and interest classes is offered at IBLP Hong Kong. IBLP Hong Kong is involved in many community charity work such as annual blood donation events and the 30-hour famine (the Hong Kong version of the 40-hour famine) as well as Dharma charity work including animal liberation and free Dharma book & CD distribution both within Hong Kong and in mainland China. The center is one of the 2 Gelugpa centers and one of the fastest growing Tibetan Buddhist organizations in Hong Kong. Between 1995 and 1999, over 10000 books & CDs by Khejok Rinpoche have been printed and distributed free in Hong Kong and China. Over 300 disciples gave blood to the Red Cross in the blood donation events organized by IBLP Hong Kong. Over 3600 people have attended Buddhist teachings offered by the center. Over 400 took refuge in the Triple Gem in the Refuge Ordination events led by Khejok Rinpoche. Rinpoche has been interviewed on TV and by newspaper numerous times and the center is regarded as the authority and source for authentic information on Tibetan Buddhism by many researchers working in the media.